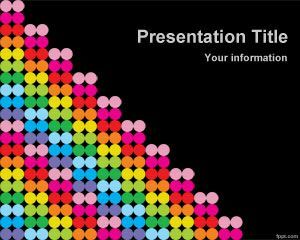 Color Rain PowerPoint Template is a free colors PowerPoint slide design that you can download for PowerPoint presentations. 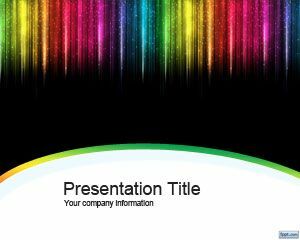 This free PPT template with colorful background can be used for example to decorate your online business opportunities presentations or art PowerPoint presentations. 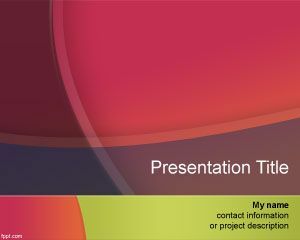 Also this template can be used in other totally different topics like non profit careers and thanksgiving volunteer opportunities. 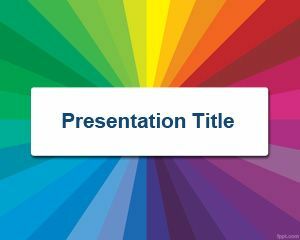 The template can also be used for colour meanings as well as colour scheme tools for Power Point. 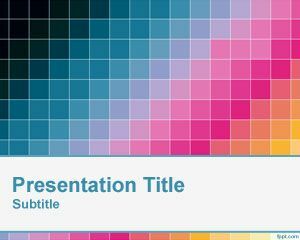 Download this free color template slide for Microsoft PowerPoint 2010 and Microsoft PowerPoint 2007 free. 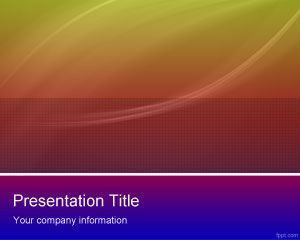 This free PowerPoint design templates can be used to decorate your presentations in Power Point with engaging background images. In a poem for a 75 young lady. 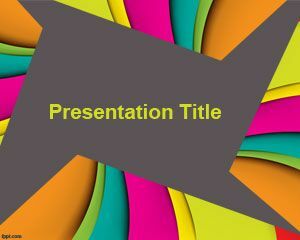 that was asked by the daughter.